The album’s page is among the most edited on the site in 2016. 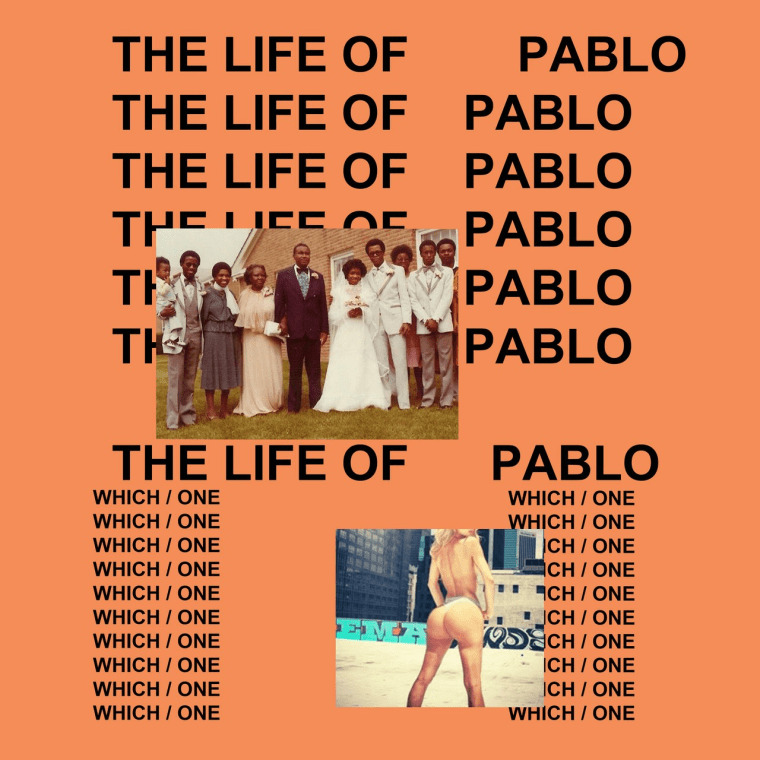 Read about The Life of Pablo and other albums that made albums matter in 2016. Given the fact that Kanye West continued tweaking The Life of Pablo well after its release, it's pretty fitting that the album's Wikipedia page was one of the most heavily edited this year. Pablo's page received 3574 edits, making it the 19th most edited page of 2016. The total makes it the most edited music-related page on Wikipedia, aside from the page for 2016 in South Korean music. Wikipedia's list of 2016 deaths topped the list, with Donald Trump coming in a distant second. See the full list here.